Traveling can be one of the most stressful experiences imaginable. In fact often it can be downright dreadful. However we at Apex airport transportation service are committed to making your airport car service transportation travel as comfortable as possible. We are now offering our current and future clients comprehensive airport transportation at a competitive price. We believe that when utilizing our airport transportation limousine services your entire experience will dramatically change for the better. Our airport transportation is the Bay Area’s finest airport limousine service. It all begins with a phone call. 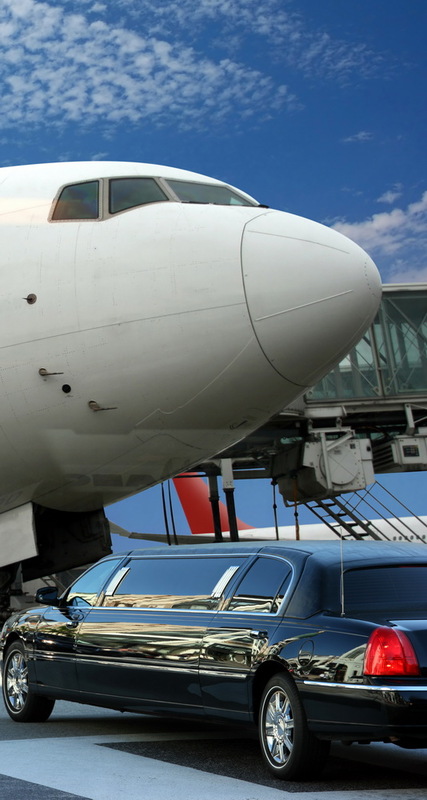 One of our professional Apex in-office staff members will discuss the specifics of your airport transportation needs – this includes where you will be picked up/dropped off and to which airport you will take our airport limousine service. You will also need to include the exact flight number and airline so that your airport transportation can be as timely and efficient as possible. For all of our airport transportation services we are flexible and wide ranging in our airport limousine service. We offer airport transportation to and from San Francisco International (SFO), Oakland International (OAK) and San Jose International (SJC). While most of our transportation to airport to and from these major Bay Area airports we also offer airport limousine services to many of the private and smaller airports of the Bay Area. When in touch with one of our friendly representatives discussing the specifics of transportation to the airport, make sure to state where specifically you need airport transportation to. 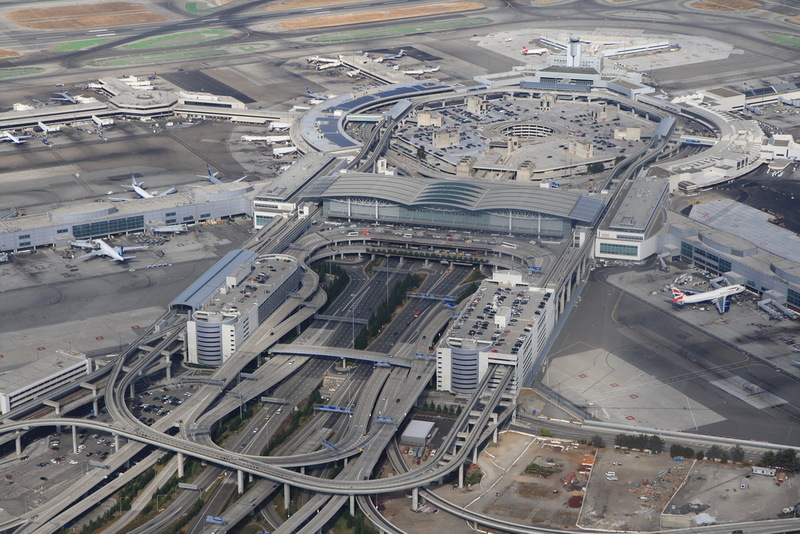 There are many reasons why our airport car service is well respected, popular and have managed to build a huge following among our bay area residents and guests. For one the stress of coordinating pickups or drop offs at any of the major Bay Area airports can be more stressful than the flight itself. Whether relying on family and friends who work full time, coordinating with the unpredictability of flight times or just want something more relaxing than a normal car during your transportation to the airport, we understand that airport limo service is a perfect choice for your transportation to airport every single time. We ensure that our airport limousine service stands out among the rest because of our commitment to the basics: flexibility, timeliness, punctuality, and luxury all for an affordable rate. We begin all of our airport car service packages with the new model airport limousine vehicles. Regardless of how many clients we are providing transportation to airport for, we are able to accommodate you and your guests. Our pristine limousines, luxury cars and beautiful SUVs are perfect for transportation people and luggage. These vehicles are fitted with state of the art leather seating, perfectly clear surround sound and of course a full bar with alcoholic and nonalcoholic beverages alike. Each one of our limo, sedan or SUV vehicles are driven by a professional driver experienced in providing quality airport transportation. Our professional team of drivers are incredible at what they do because they for one are veterans in providing airport transportation services. 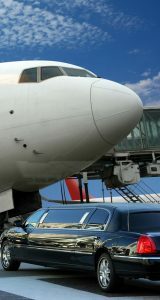 They know the Bay Area in and out and are consistent in providing airport limousine service to our loyal client base. By staying in constant communication with our staff our drivers know exactly when your flight will land or depart. This commitment to such an essential detail sets our airport transportation service apart from others who provide transportation to the airport. With how often flights are cancelled or changed at the last second it is essential to providing transportation to airport to always be aware of flight times. We promise that when utilizing our airport limousine service you will never be left waiting or rushing for a flight. You will be able to relax all the way during your transportation to the airport. We know transportation to airport is not always the first thing to think about when traveling somewhere far away or on a business trip. However we know here at Apex limo service transportation that transportation to airport can ultimately be the biggest headache and the most important part of the trip. Getting home at a reasonable hour or getting to the airport with enough time to make your flight is essential. We provide limo service transportation to airport for all of our clients so that their limo service transportation needs are met for a reasonable price. Our airport transportation service is not just reliable but it is economically sensible and fundamentally luxurious. So as you begin to figure out your limo transportation to airport make sure you remember that Apex luxury transportation is here to make all of your limousine airport dreams come true. We guarantee that once you step into one of our limousines after a long flight or on your way to the airport you will love seeping into the luxurious leather seating and be in a pure state of relaxation. So please give us a call and let us take care of your limo transportation needs so you can relax and enjoy your trip.